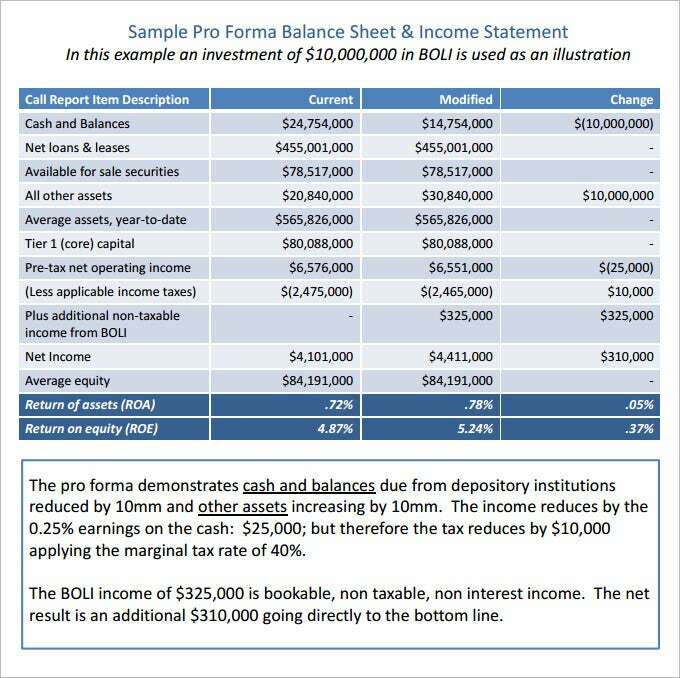 A company may have different accounting options, but there is no better way to measure and predict the future health of the company except by using a pro forma invoice. 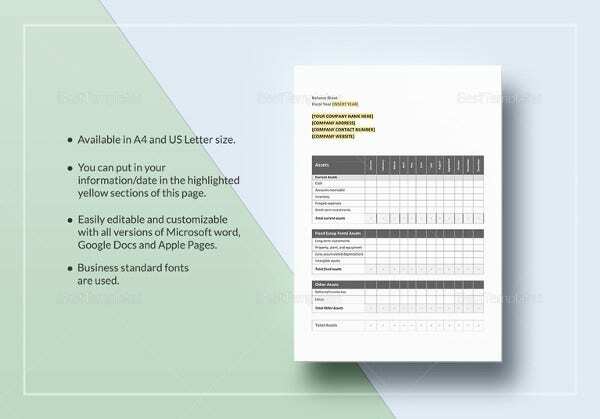 Your business will need a pro forma invoice, not only to share it with investors but also to enable it to plan for the future of the business. 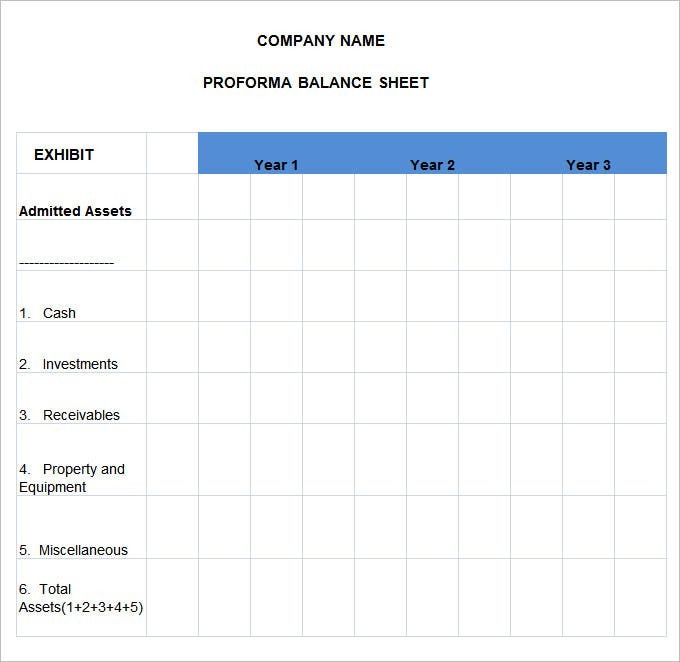 A pro forma balance sheet is also helpful in decision-making, making it an important tool that must never miss in financial accounting. 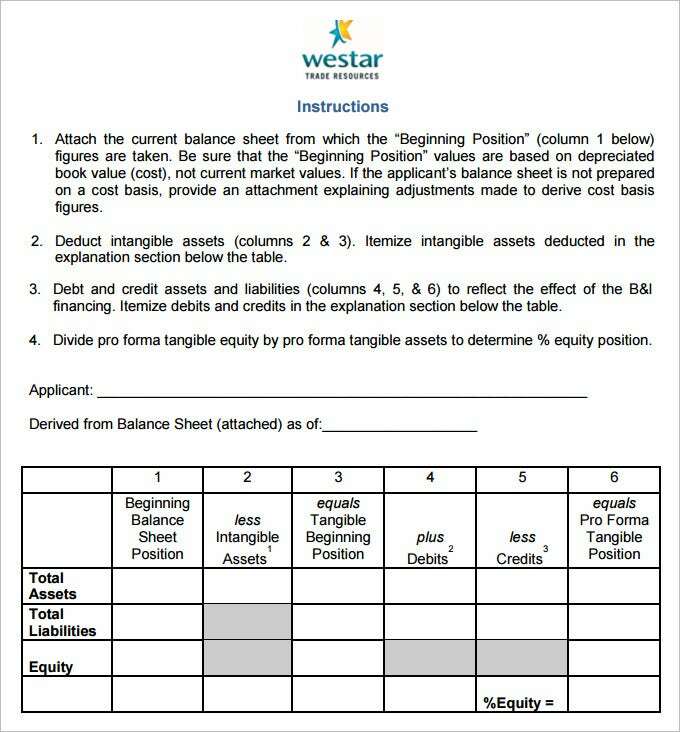 You may also see Balance Sheet Templates. 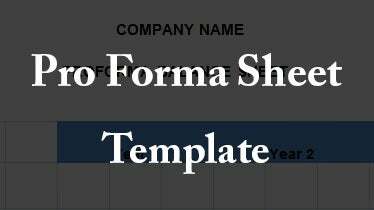 A simple but effective Pro Forma Balance Sheet Template Pdf that allows you to mention everything clearly in the blank space. 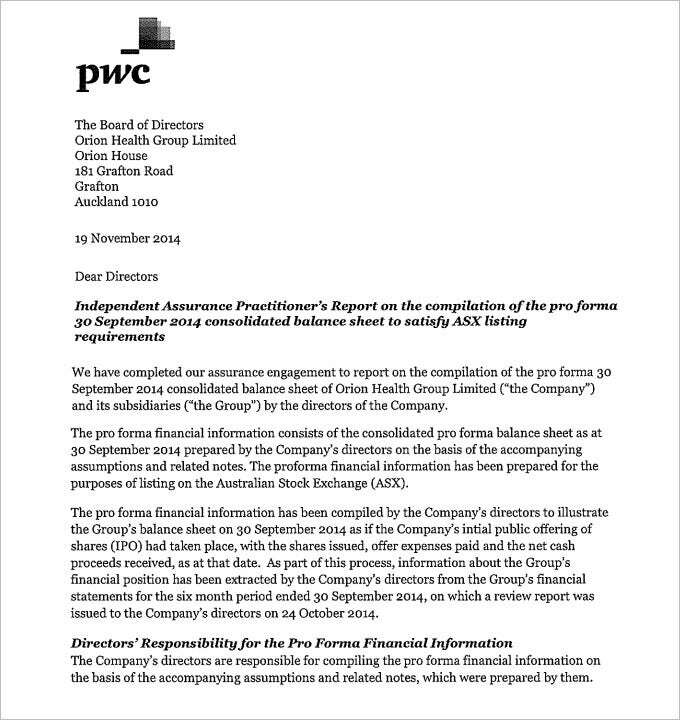 It looks alike a head letter of the company in which you mention the needful and important details. In this, you have some instructions, space for providing applicant;s name. In the same, you can easily mention about all the assets and liabilities of the company. It is really very easy to use, you will surely do not face any difficulty while filling the same. It is really very simple. 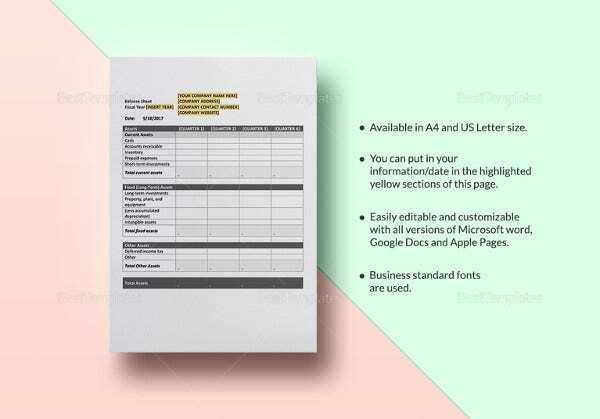 It carries a simple format like an application in which you can mention each ad everything clearly in the sentence or in your way. It is simple t use and download as well. You can use it for daily office use as well. 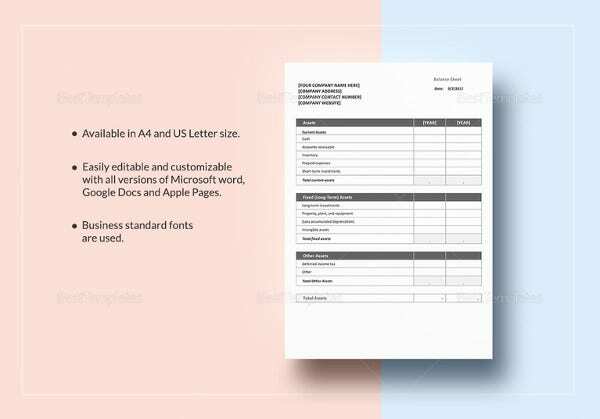 It lost a lot like an application or letter that includes all the necessary information that you should know about the business. Just give it a try. It is really an effective one and a clear one as well. If you fond other formats confusing and time taking then this is what you will surely love for your business. It is simple and divided into a few sections in which you can mention about the liabilities changes,and much more easily. It si also useful as it looks a lot like as a form that g=carries different sections where yu put details easily. In this, you can easily mention about the assets, investments receivables, and much more easily. There is a lot that you will be required to do really. An accounting team always has to be keen on details, otherwise things could go wrong and money could be lost along the way. The fixed assets, current assets, capitals and liabilities of a company may vary from time to time, and this only means that an accounting task is a continuous process that must always stay up to date. 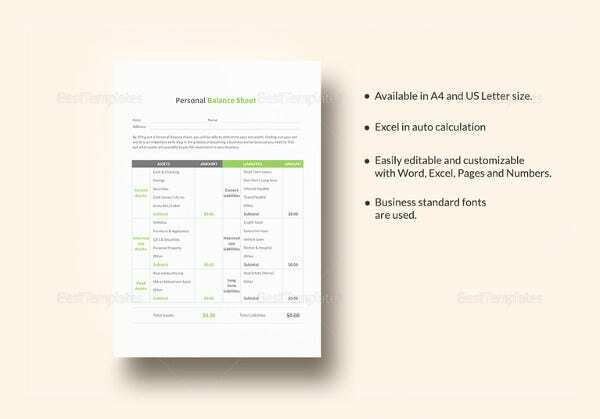 You may also see Expense Sheet Templates.